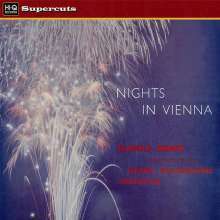 Der Artikel Rudolf Kempe - Nights in Vienna (180g) wurde in den Warenkorb gelegt. +Lehar: Walzer "Gold und Silber"
Cut at Abbey Road Studios from the original stereo analogue master tapes with the Neumann VMS82 lathe fed an analogue pre-cut signal from a specially adapted Studer A80 tape deck with additional 'advance' playback head, making the cut a totally analogue process. Pressed on 180g vinyl to audiophile standards using the original EMI presses by The Vinyl Factory in Hayes, England. Featuring the original album artwork, this recording is not otherwise generally available in any format. It contains rarely heard or recorded pieces by Heuberger and Reznicek. 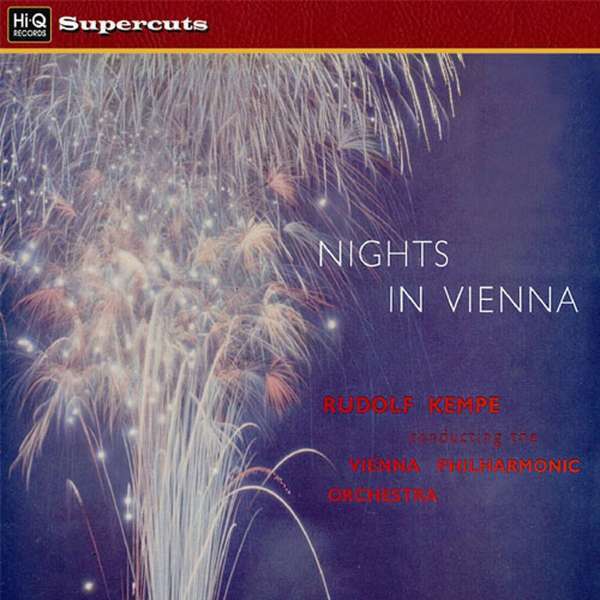 2 Vienna Philharmonic Orchestra Rodolf Kempe: Overture "Der Opernball"
3 Vienna Philharmonic Orchestra Rodolf Kempe: Overture "Die Fledermaus"
5 Vienna Philharmonic Orchestra Rodolf Kempe: Overture "Donna Dianna"